POFT Bench Grinder Wheel Coarse..
POFT Bench Grinder Wheel Fine.. 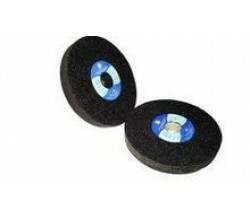 Combination Oilstone 4 x 1 x 1/2"
Designed specially for use by carpenters and joiners. Combination oilstones are made from aluminium .. Combination Oilstone 8 x 2 x 1"